Bank Repossessions in Portugal are not as easy to find as you may imagine. 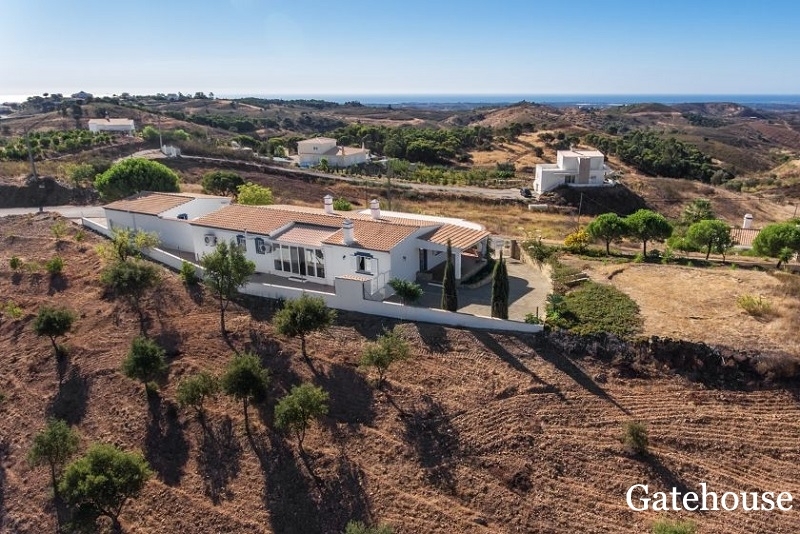 The Bank repossession system in Portugal is considerably different to Spain where repo’s, or distressed property sales, are liberally cast out to almost any estate agent who will have them on their books. Portuguese bank repossessions are a little more difficult to find. 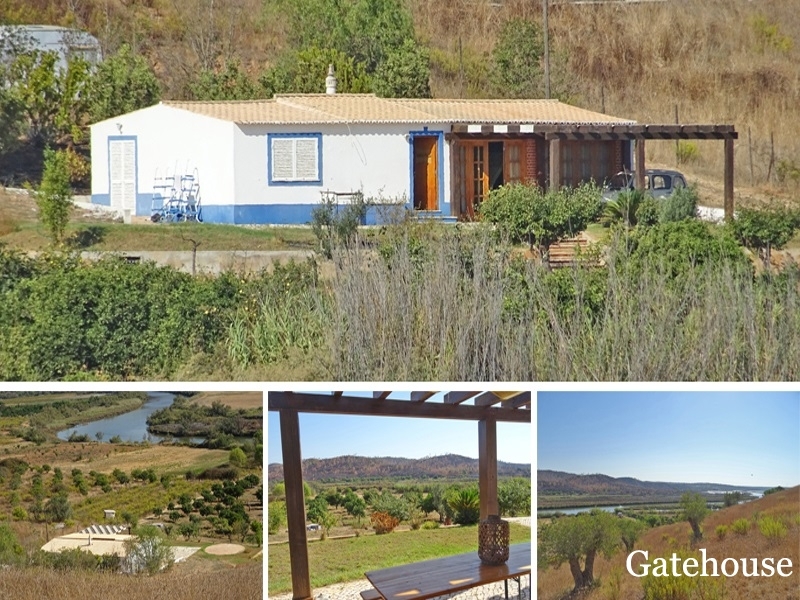 Gatehouse International have been offering properties for sale in Portugal for almost 20 years and have built a reputation for offering properly vetted homes, through local real estate agencies who have the local expertise. We have now been asked to handle several portfolios of bank repossessions on behalf of the Portuguese banks. 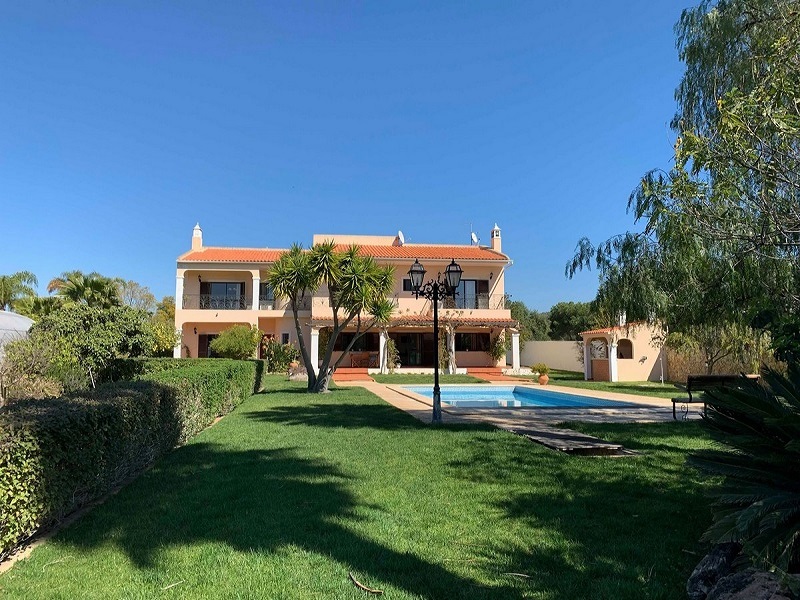 As mortgages in Portugal are extremely difficult to gain, even if you have perfect financial credentials, bank repossessions can be a fantastic way to buy a bargain and get a Portuguese mortgage. The banks are motivated to lend on these properties. In some cases, mortgages of 100% are available. The banks will have already done their own due diligence on the property title deeds, so full title can be guaranteed. In some cases, the banks will listen to offers but we have to follow strict systems in order to present an offer with credibility. Make an enquiry. 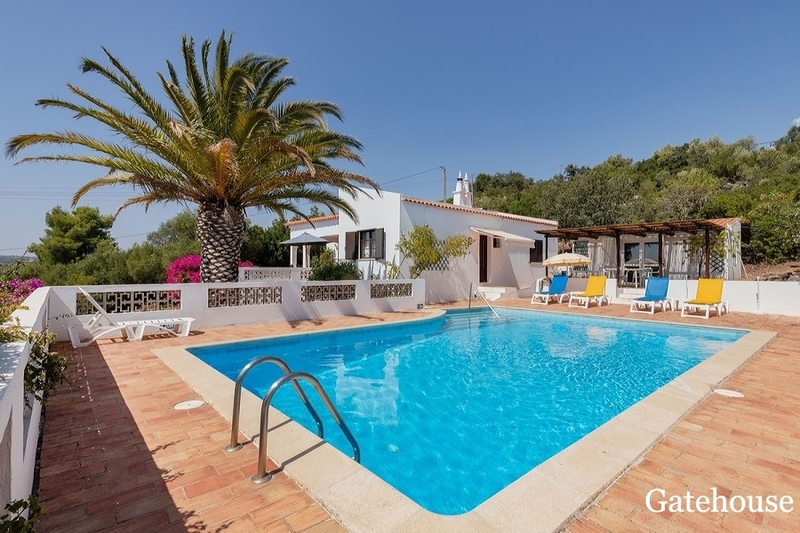 We will come straight back to you with the level of finance available on that property and availability to view. If you are interested in making an offer, we will need more information than usual. We will require a short form to be completed so that we can present your offer to the bank involved. If your offer is acceptable, we will require that you pay your holding deposit using FX-ForeignExchange.com. Please register here. It’s free to register. There’s no charge to transfer and you get offered great exchange rates. If you have Euros already, please contact us here for alternate arrangements to pay the holding deposit. Use a local lawyer. If you have your own, that’s fine. If not, we will happy to provide you with a choice of local property lawyers. 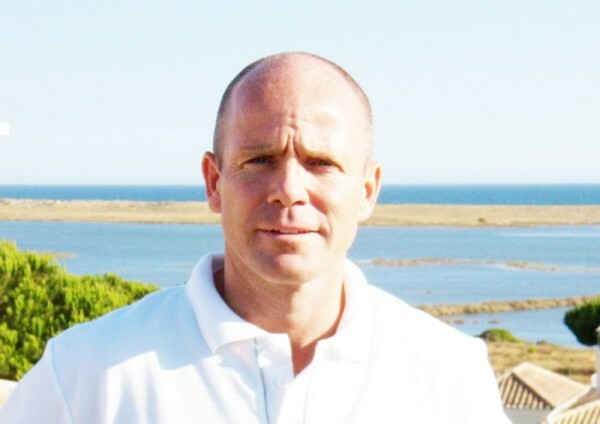 We look forward to helping you to buy a Portuguese Bank Repossession. 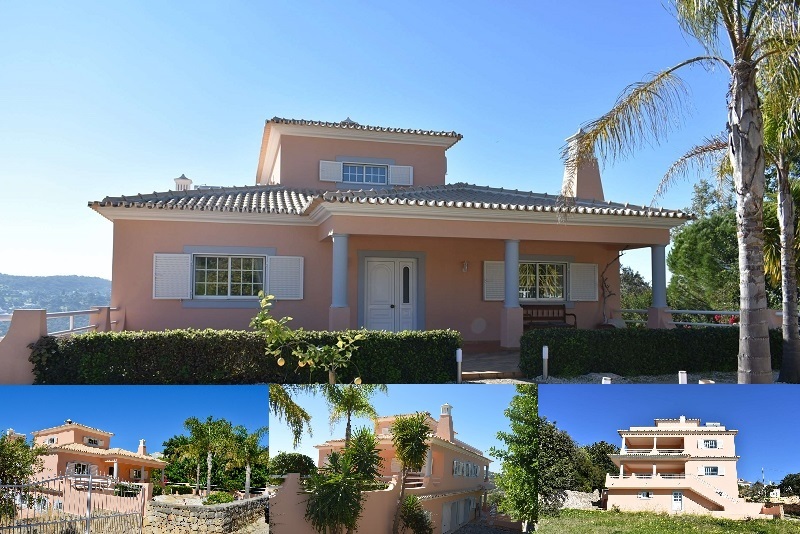 We have a large selection of repossessed properties for sale in the Algarve so if you would like us to help in your search please contact us as soon as possible. 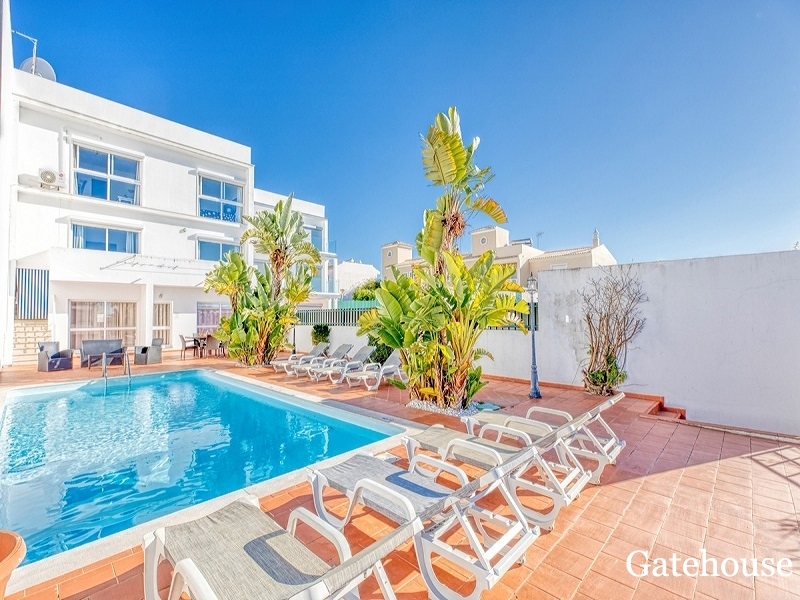 Our office is in Almancil, close to Quinta do Lago and Vale do Lobo.